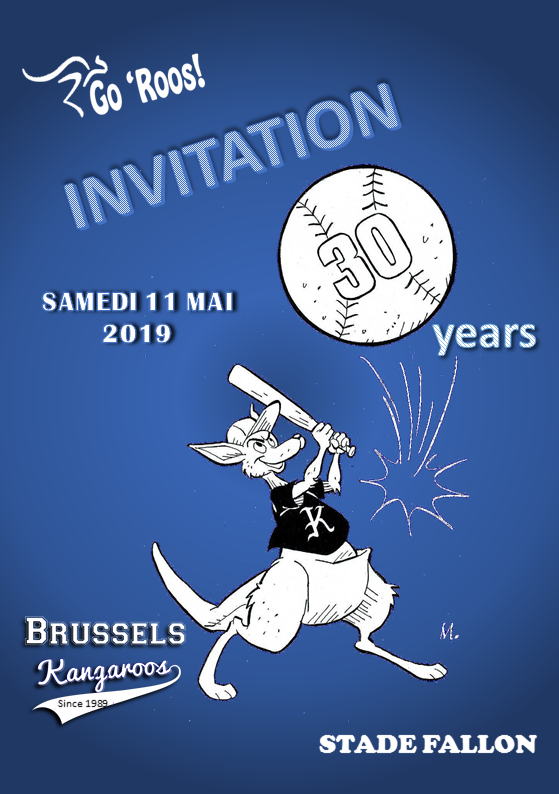 Brussels Kangaroos is the only baseball club in Brussels. Indeed, with some 150 to 200 members, we are one of the biggest clubs in Belgium. Brussels being Brussels, the club counts both French-speaking and Dutch-speaking players, as well as others from a whole host of different countries. 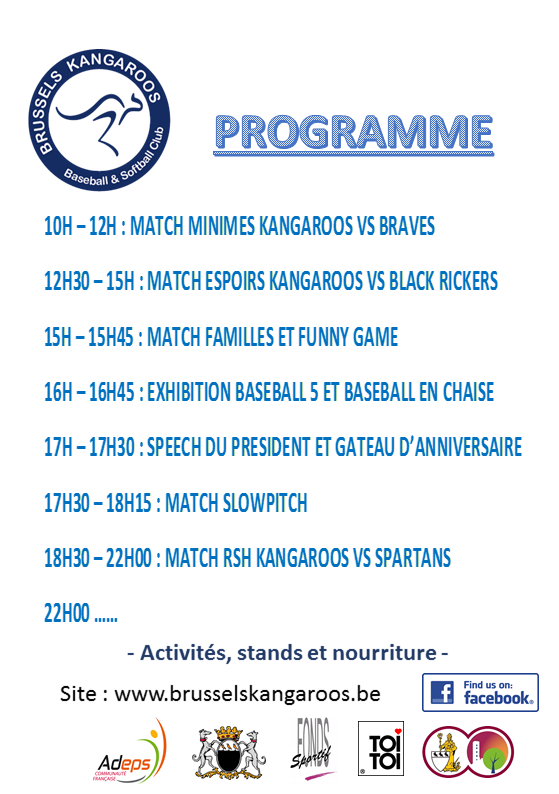 The club’s main languages are therefore French and English! Take a look at our fascinating back-story! The club is run by a group of volunteers who make up the board. The statutes explain the club’s objectives and how it is run.